Chinese researchers (BGI, Zheijiang University and the Chinese Academy of Sciences) laid bare the complete genome sequence of Ginkgo biloba, the oldest extant tree species. They reveal its genome to be huge, comprising some 10.6 billion DNA "letters", containing 41,840 annotated genes. The human genome contains just three billion letters. 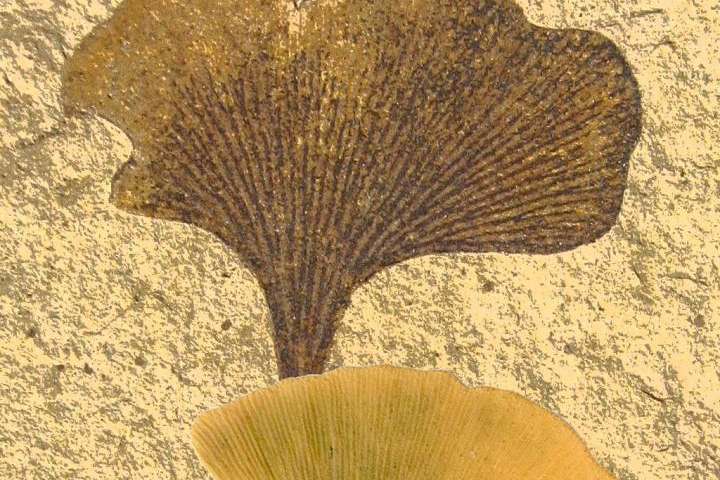 Multiple seeds at visually different developmental stages were collected from five separate large Ginkgo trees at one of the Ginkgo refuge populations located on Tianmu Mountain, Zhejiang Province, China. Its genome will be an extensive resource for studies concerning plant defences against insects and pathogens, and research investigating early events in tree evolution and in evolution overall. the ginkgo genome will provide an extensive resource for studies concerning plant defenses against insects and pathogens, and research investigating early events in tree evolution and in evolution overall.